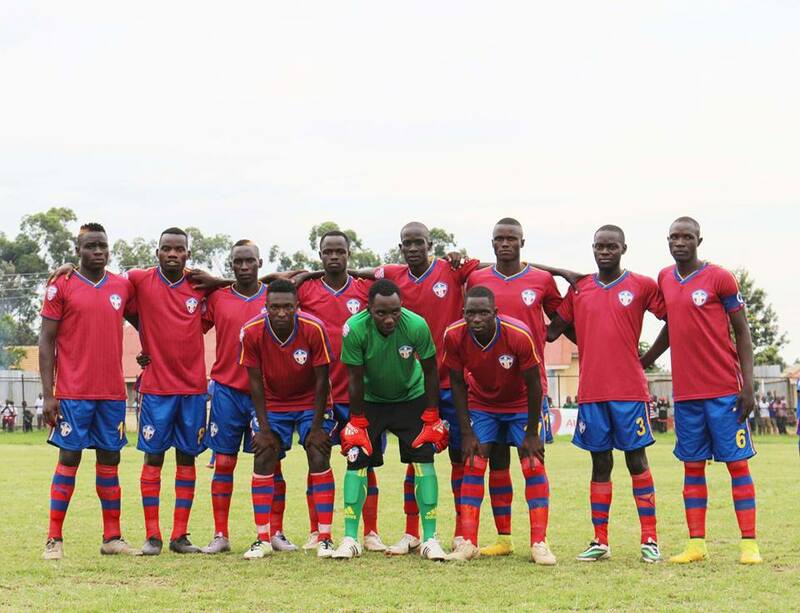 LUZIRA – Maroons FC will host Tooro United at the Luzira Prisons Grounds on Wednesday afternoon as the StarTimes Uganda Premier League returns. The Prisons’ side are currently feeling the relegation heat after Ndejje University defeated Nyamiyobora 3-1 on Tuesday. Ndejje’s victory means that Maroons start the day only two points ahead of the students with five games to play. Currently occupying 13th, Maroons know that they cannot afford anymore slip ups as they will complicate matters for themselves. On Wednesday, they come up against a Tooro United side that continues to impress of late. The 1-0 win away to Onduparaka last time out meant that Wasswa Bbosa’s side have now on all two of their last League games and have not lost any of the last five. Fifth on the standings and just four points behind third placed URA, Tooro know that a strong run of results in the last five games can see them finish in an impressive third position. This will be the six top flight meeting between Tooro United and Maroons. In the first five, Tooro United has won three and drawn two with Maroons yet to taste victory. Last season, both of the encounters between the two sides ended goalless, the only fixture not to register a goal in the 2017/18 campaign. In the first game this season, Tooro United defeated Maroons 1-0. Going into Wednesday’s game, Maroons have won only two of their last 7 games (D2 L3). However, at home, the Prisons’ side are currently enjoying a three match unbeaten run (W2 D1). The last time they lost a League home games was in the 1-0 loss against Ndejje University on 12th February. 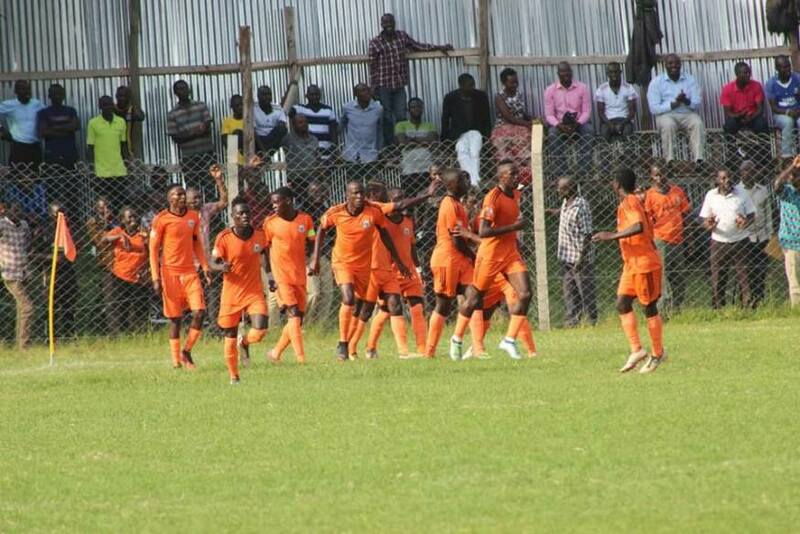 For Tooro United, they come into the game having lost only one of their last 14 League games (W8 D5). The only loss in that period was in the 4-3 defeat away to Ndejje University on 20th February. However, Bbosa’s side have been struggling on the road this season having won only two of their 12 fixtures (D5 L5). The two victories came against Bul in October and Onduparaka in their last game.